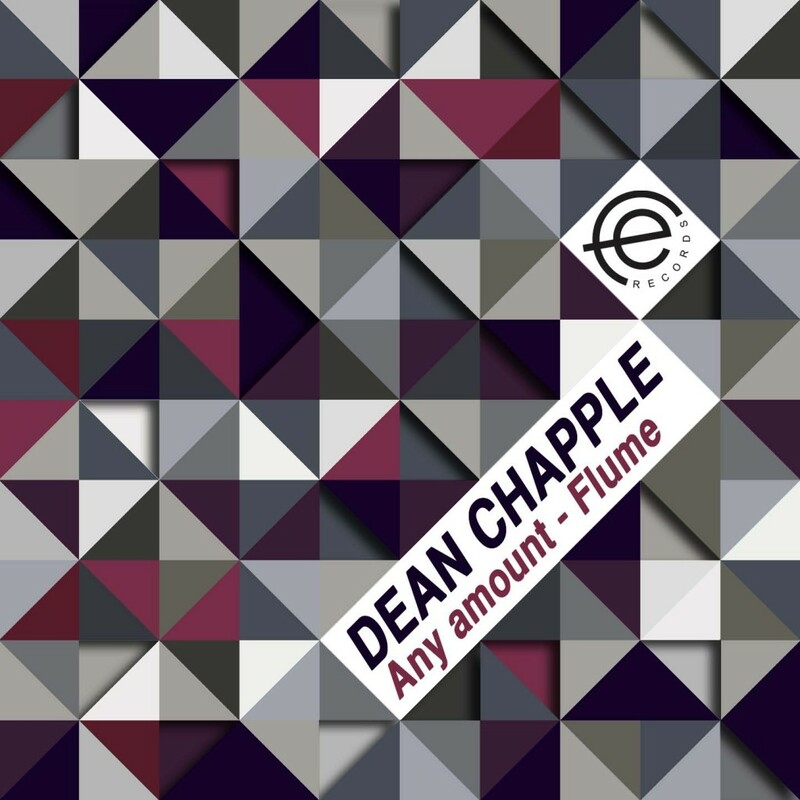 Famille Electro is happy to welcome a new talented artist, Dean Chapple! He delivers two smashing tech house releases : any amount and flume. The tracks leitmotifs are groovy beats, old school melodies and catchy voices that will make your body moving. Be sure to have these peaktime bomb in your bag.